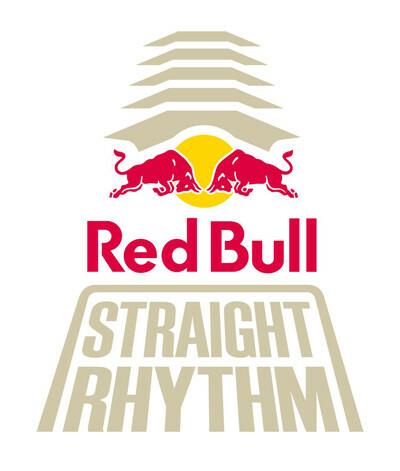 SANTA MONICA, CA (June 18, 2014 ) – After a highly successful proof-of-concept late last year, Red Bull Straight Rhythm will return on October 4 as a full competition at Auto Club Raceway at Fairplex. An evolution of the sport of supercross, the event will feature an “unwound" track, where there are no turns, just a 1/2 mile-long straight rhythm section. Tickets will be available for purchase starting in July atwww.redbull.com/straightrhythm. The innovative format will pit a field of 32 riders against each other in a head-to-head best-of-three bracket format. By isolating just the whoops, triples, doubles, table tops and step on/offs, riders must focus exclusively on reading the terrain directly in front of them and correctly judging their speed for precise distance and control. Full rider list to follow, but some of the world's top supercross/motocross riders are expected to compete. The 2013 proof-of-concept featured riders James Stewart, Ryan Dungey, Marvin Musquin, Malcolm Stewart, Cole Seely, Justin Bogle and Jesse Nelson riding the unique course in a non-competitive format. Red Bull Straight Rhythm will air on NBC in 2014 as part of the Red Bull Signature Series, the most progressive action sports property in the world. For more information, please visit www.redbullsignatureseries.com. Originally opened as a way to encourage street racers to compete safely, Auto Club Raceway at Fairplex was built with the combined efforts of the Pomona Valley Timing Association, Pomona Police Chief Ralph Parker, and the Los Angeles County Fairgrounds. The facility had its first permanent timing tower in 1968, and it was a meager three-story building that housed race control, the track office, and a small media room. The small three-story tower that stood for more than 25 years gave way to a 14,600-square-foot tower complete with corporate suites and a modern press center. In 1992, Auto Club Raceway at Fairplex entered the final phases of the $4.5-million modernization project, which included the installation of permanent grandstand seats that can accommodate up to 40,000 fans. In 2001, Auto Club Raceway at Fairplex’s entire 1,320-foot racing surface was repaved to extend the concrete launchpad from 330 to 660 feet. This race venue is the oldest and most well known on the NHRA drag racing series circuit.